The Last Chance Dog, is a collection of heartwarming, entertaining, and instructive tales as told by Dr. Donna Kelleher, one of the country’s most esteemed holistic veterinarians. 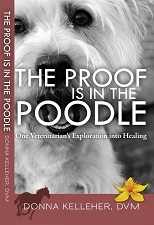 Here she recounts a series of complex and compelling cases, taking us through the intuitive art of diagnosing animals and curing them with safe, natural remedies – such as acupuncture, herbal treatments, and chiropractic adjustments – when conventional veterinary medicine has failed. 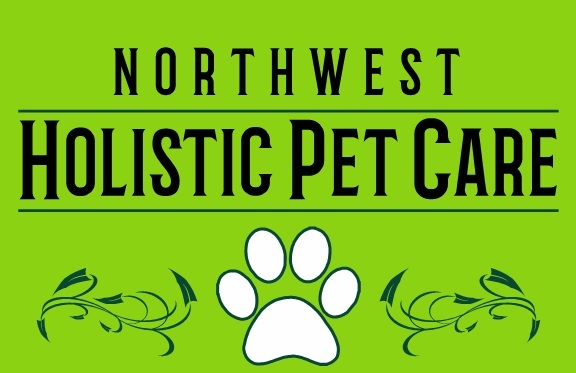 In The Last Chance Dog Kelleher offers advice on everything from vaccinations and pet-food shopping to affordable, easy-to-administer treatments for allergies, digestive problems, urinary tract infections, pain, hot spots, itchy skin, fear, and anxiety. Inspirational and nothing short of miraculous, the stories of ailing and recovering animals – and the people who love them – are as unforgettable as they are true. Yogi, a small, scrappy Jack Russell terrier, has a pain in the neck, and after a month in the hospital, he still can’t walk. Charlie, a charismatic rescued racing thoroughbred, has a bad back and can no longer stand the weight of a saddle. Mickey’s post traumatic stress syndrome transforms this wise feline into an anxious fellow who rips out clumps of belly hair. The mysterious tortoise Sheldon T. has disappeared, leaving only questions in his muddy wake. Angel, an achingly beautiful, otherworldly cockatoo, has strange symptoms that defy every antibiotic known to science. Meet just a few of the compelling, complex characters in The Last Chance Dog, a twenty-first-century All Creatures Great and Small filled with entertaining, instructive, and moving true-life tales from the files of a pioneering holistic veterinarian. Dr. Donna Kelleher recounts her most intriguing cases as she takes us through the intuitive art of diagnosing animals and effecting miraculous cures with safe, natural treatments that succeed where conventional medicine has failed. Holistic medicine is their last chance, and over and over again, Kelleher heals with the gentle powers of acupuncture, animal nutrition, herbal treatments, and chiropractic. Her stories of unforgettable, ailing animals – and the people who fight to save them – are truly inspirational as she transforms the animal’s health and the lives of those who love them. The Last Chance Dog includes advice on everything from vaccinations and commercial pet foods to step-by-step instructions for simple, safe remedies for a multitude of common conditions, including allergies, digestive problems, urinary tract infections, pain, hot spots, itchy skin, fear, and anxiety.